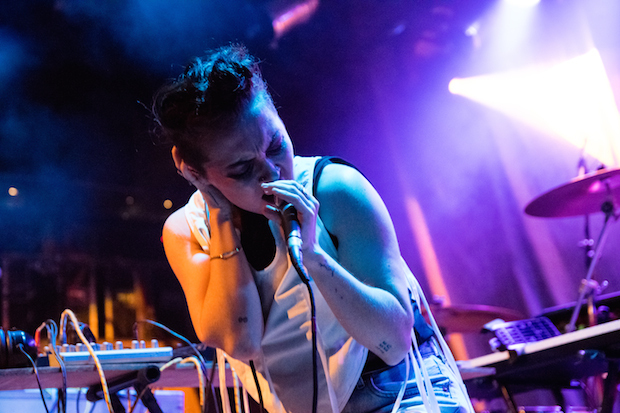 It’s been one week since we’ve been thrust into bizarro-world America, and artists are already taking note and reacting accordingly. 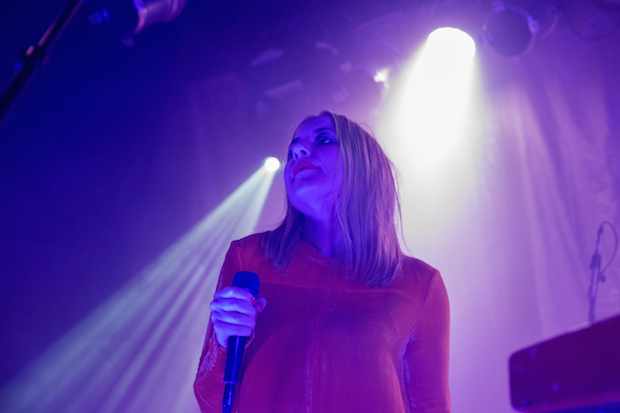 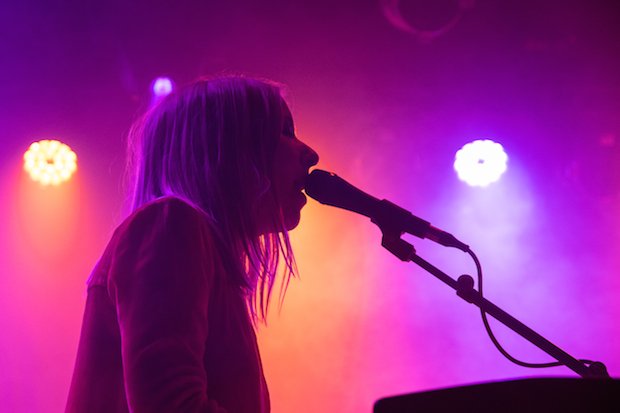 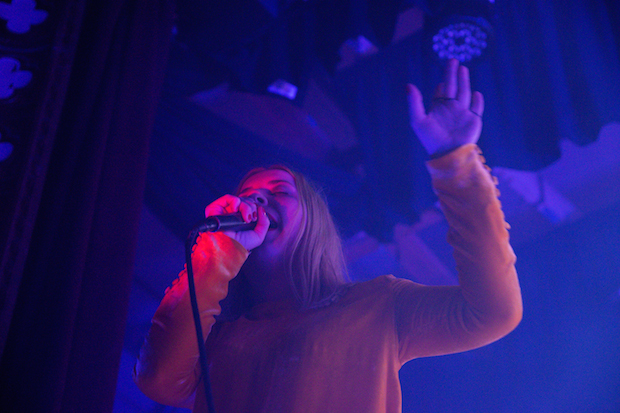 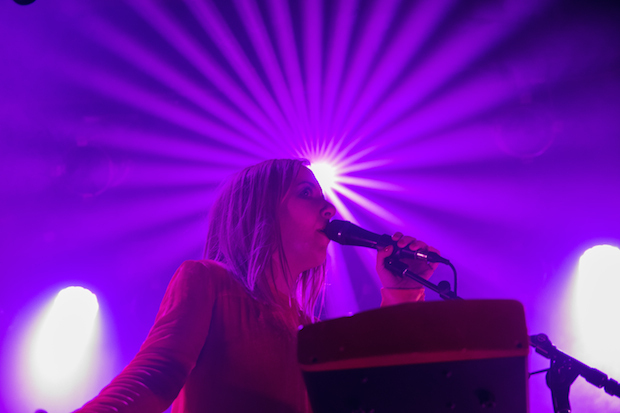 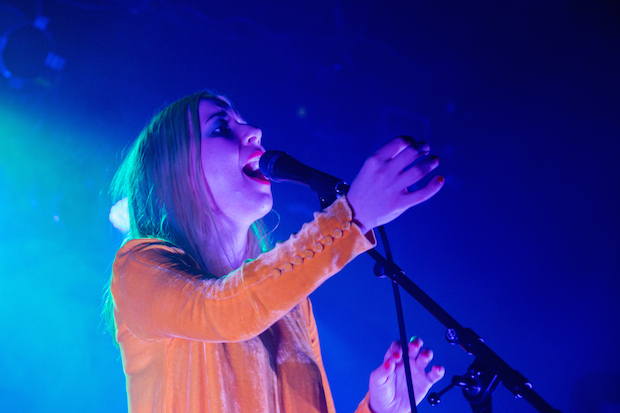 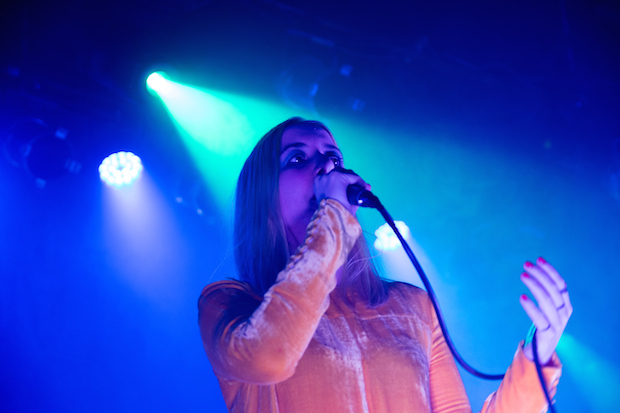 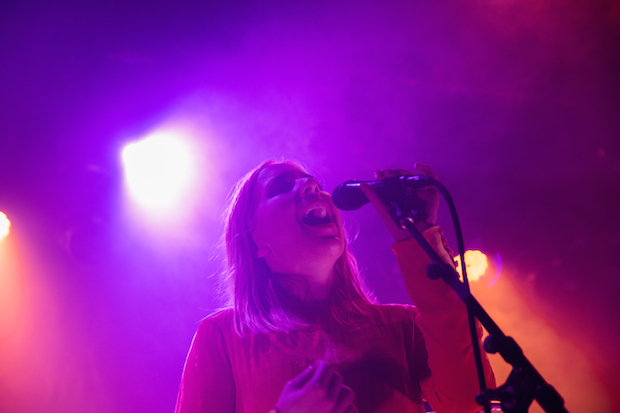 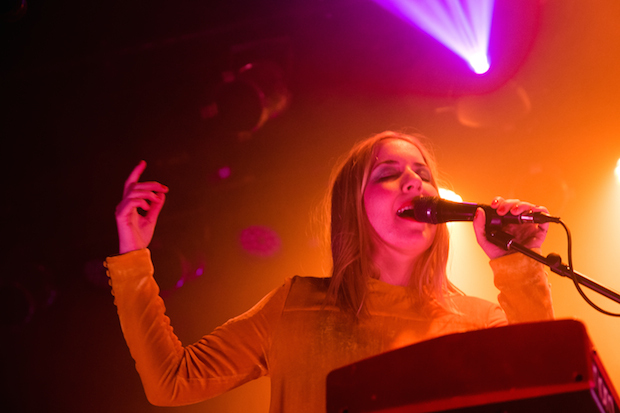 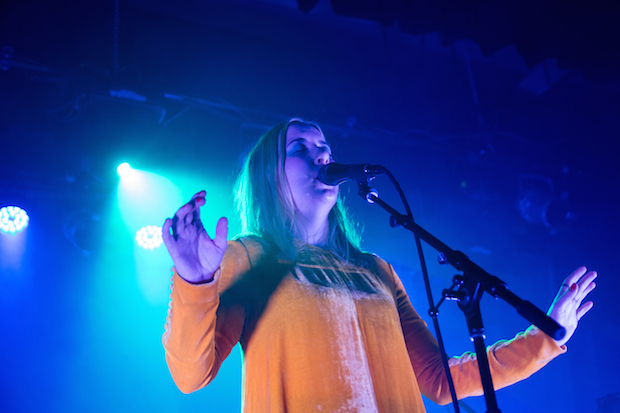 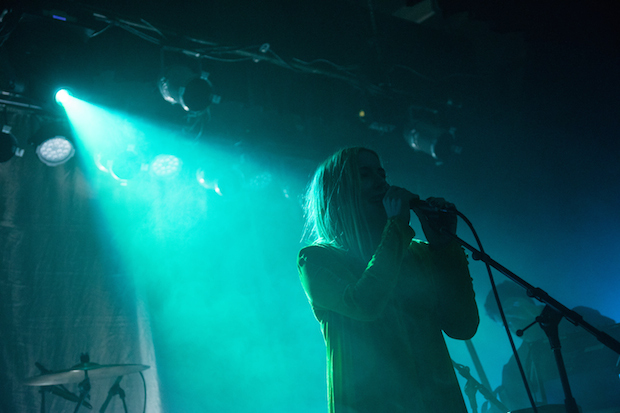 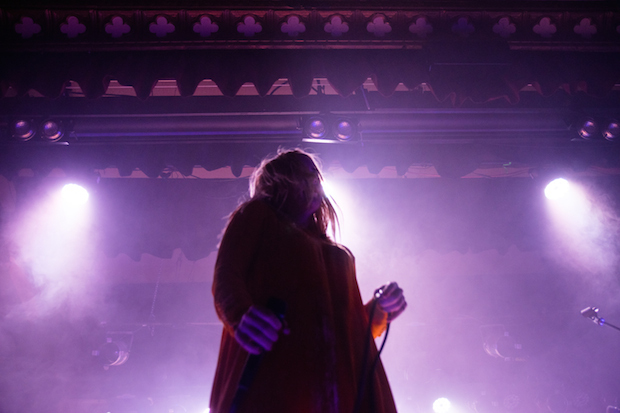 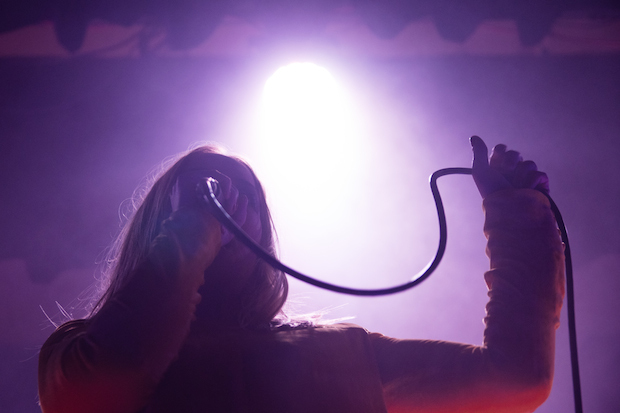 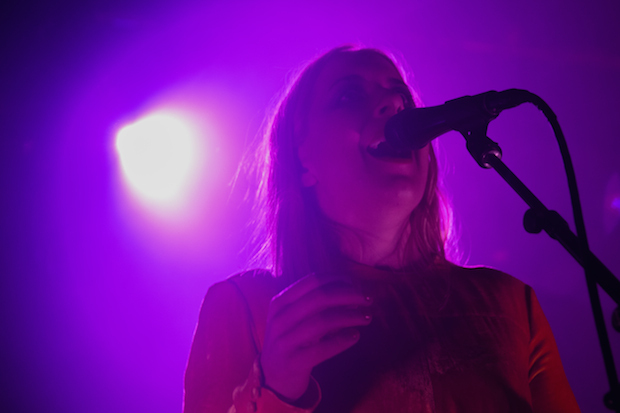 Last Thursday night at Warsaw, Austra led a night full of electronic-tinged pop jams replete with themes of solidarity and feminism. 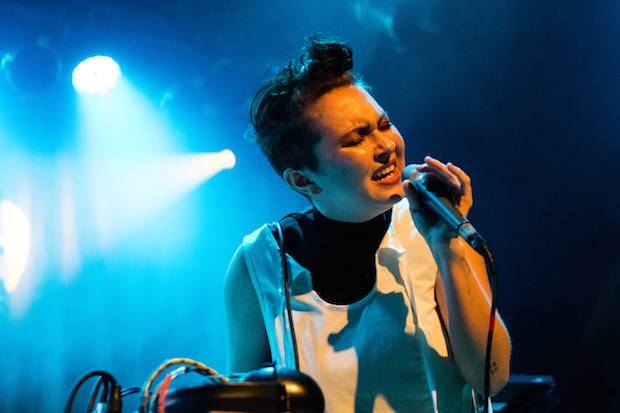 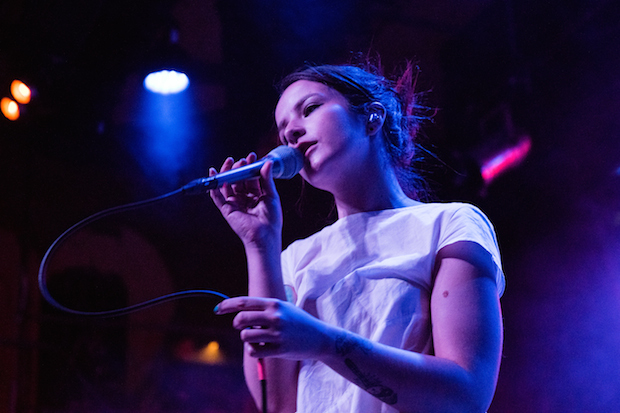 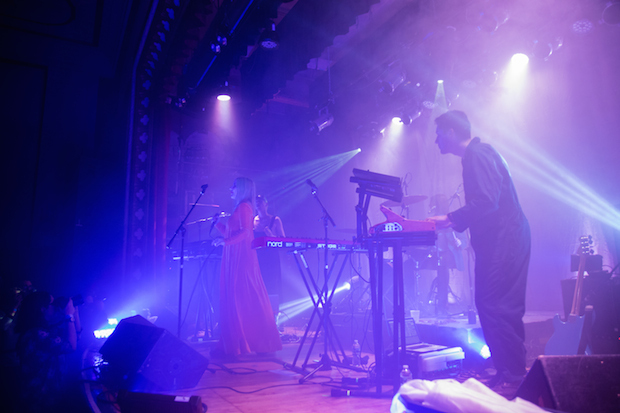 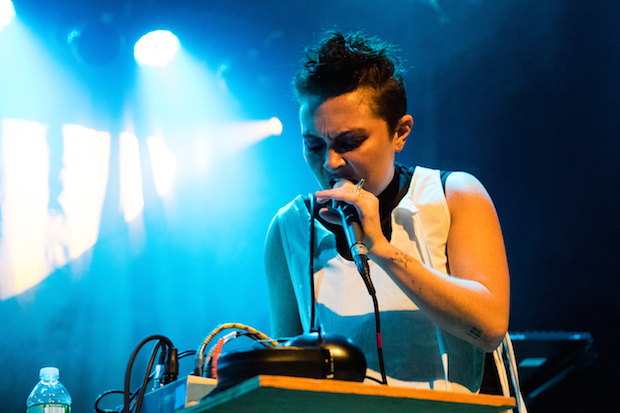 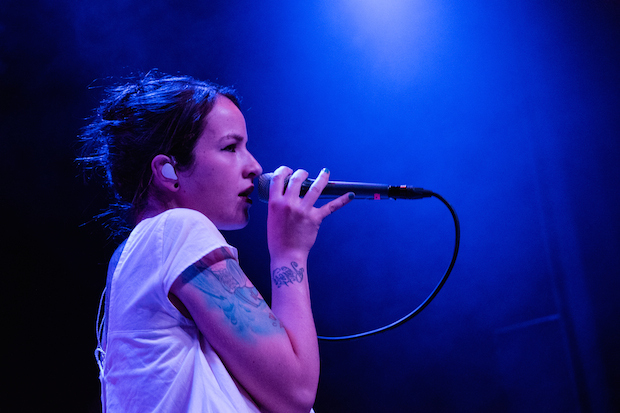 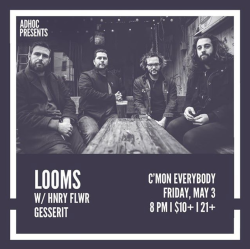 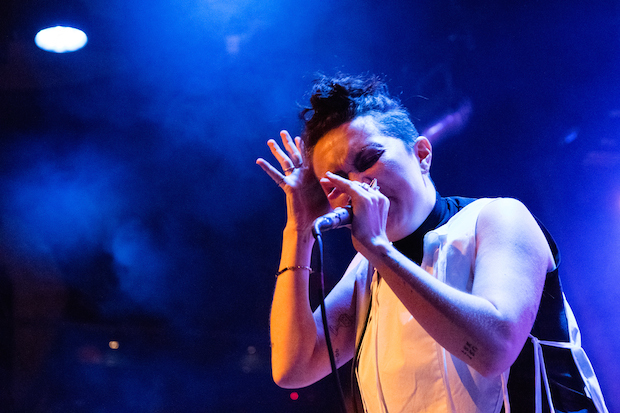 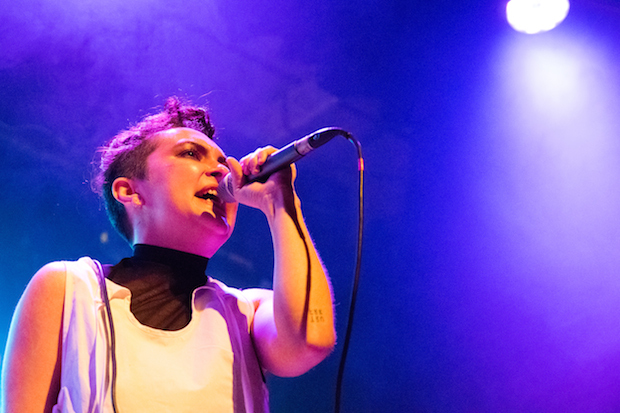 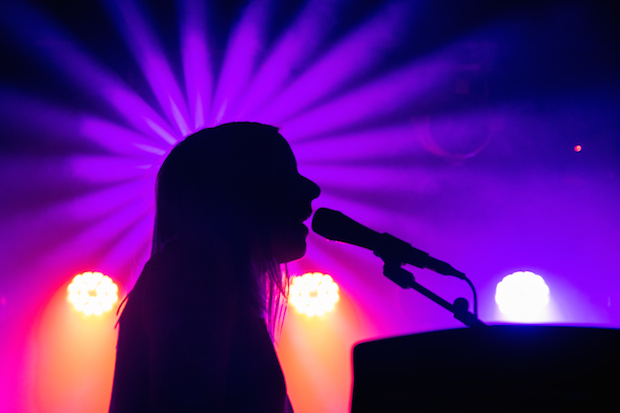 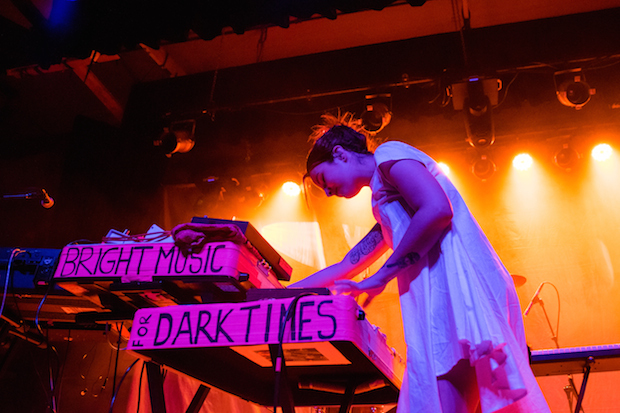 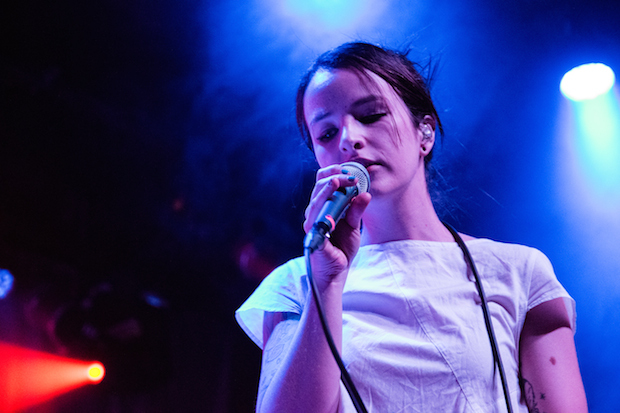 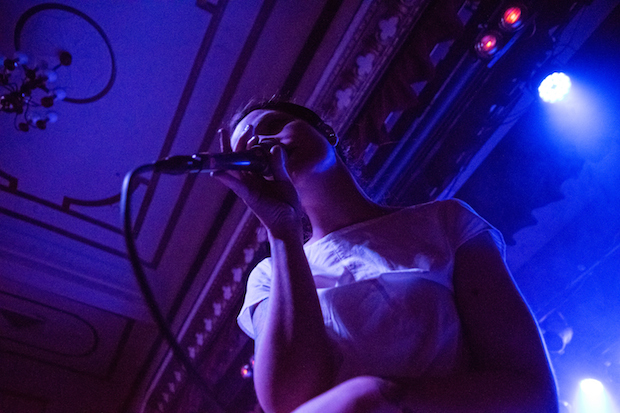 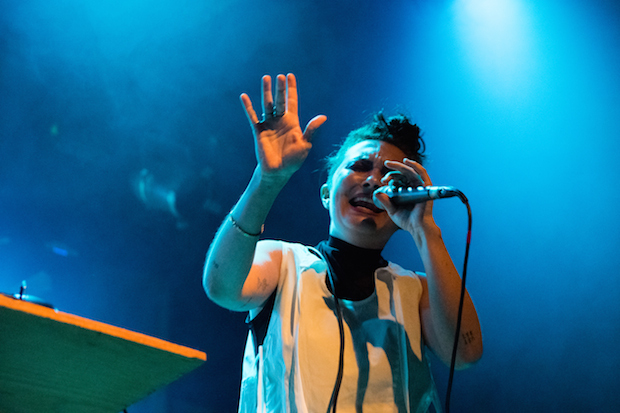 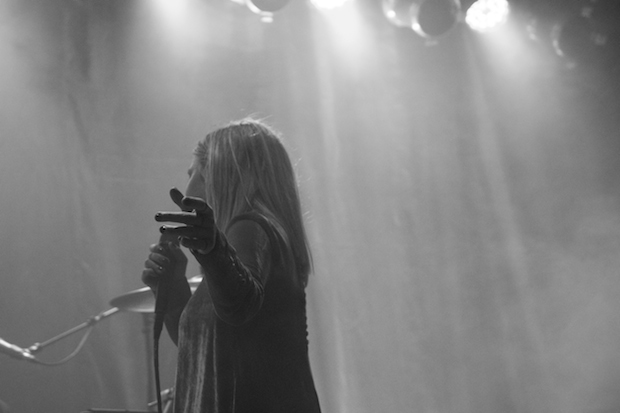 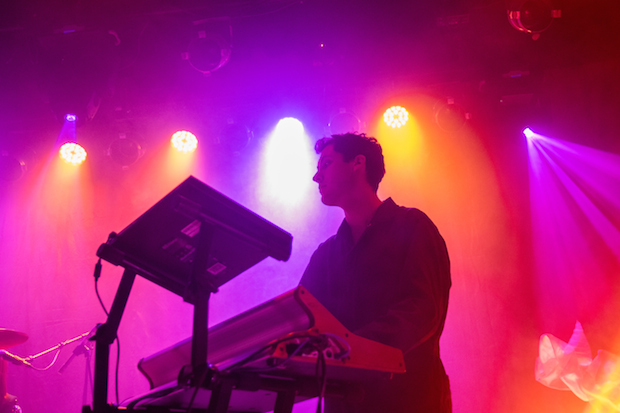 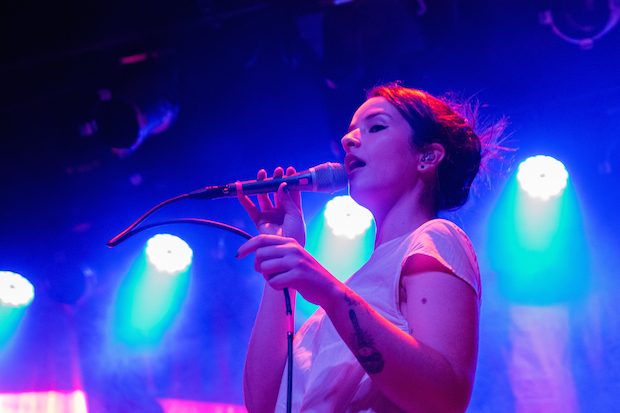 “Bright music for dark times” was emblazoned on the side of a stack of keyboards, summing up the night as Ela Minus and Fielded supported Austra with thick bass, chunky synth melodies and powerful vocals from each performer. 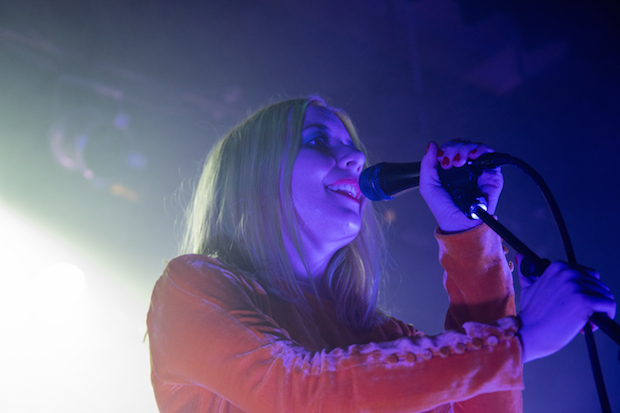 Fielded offered words of support and welcoming to the guests between passion filled songs, Ela Minus offered peace through the joy of her music, and of course, tracks from Austra’s latest “Future Politics” did a little bit of everything. 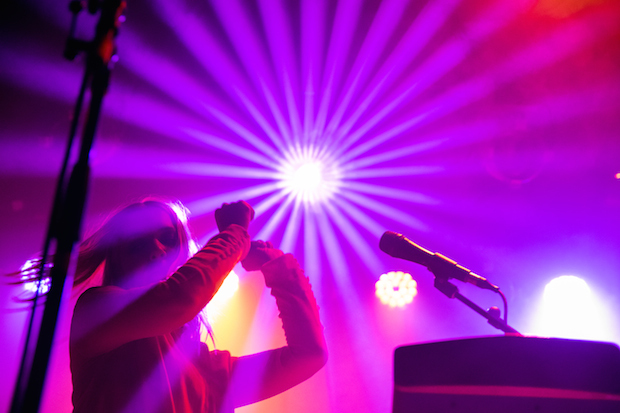 If nights like this are indicative of what the next four years might be like, then we might just be okay.